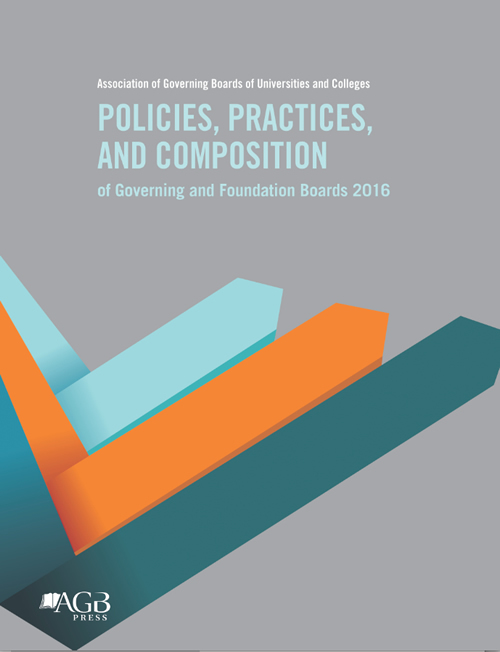 Since 1969, AGB has tracked data on the composition, policies, and practices of governing boards of public and independent institutions. 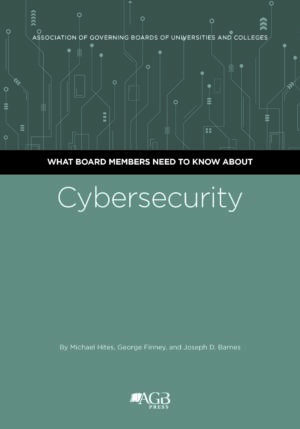 The research has grown in scope over time to paint a more complete picture of what higher education governance looks like, who the key players are, and how boards operate. 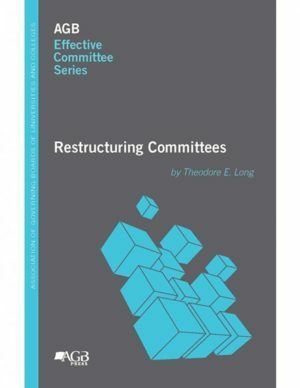 In 1985, the pool of data collected was expanded to include institutionally affiliated foundations, given the unique role they play in supporting public colleges, universities, and systems. 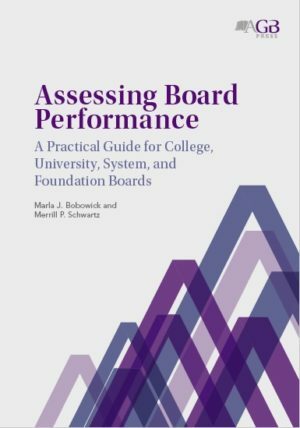 For the first time, the reports have been combined to offer a more comprehensive picture of independent, public, and institutionally affiliated foundation governing boards. Completed surveys were returned by 147 public governing boards, 403 independent governing boards, and 109 foundations.